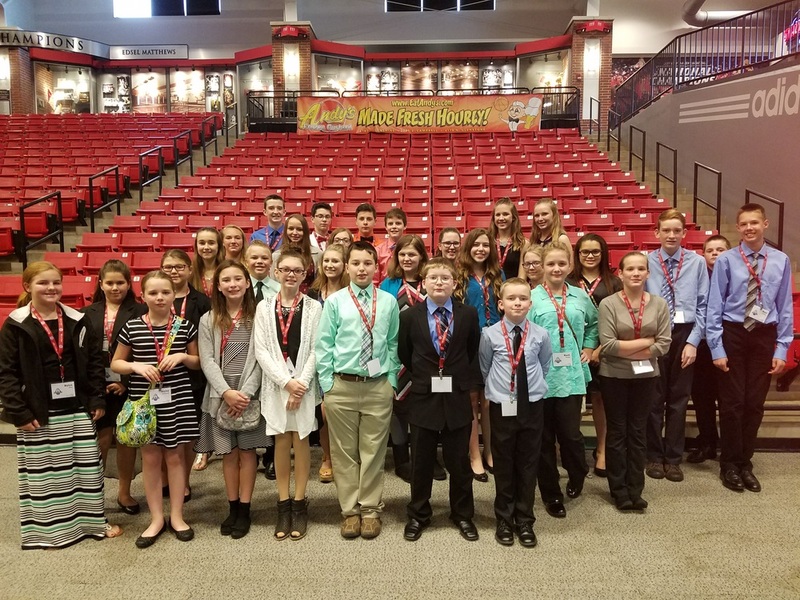 This was the first year that FBLA-ML included the 5th grade. Eighteen of the 33 students placed in the Top 10. 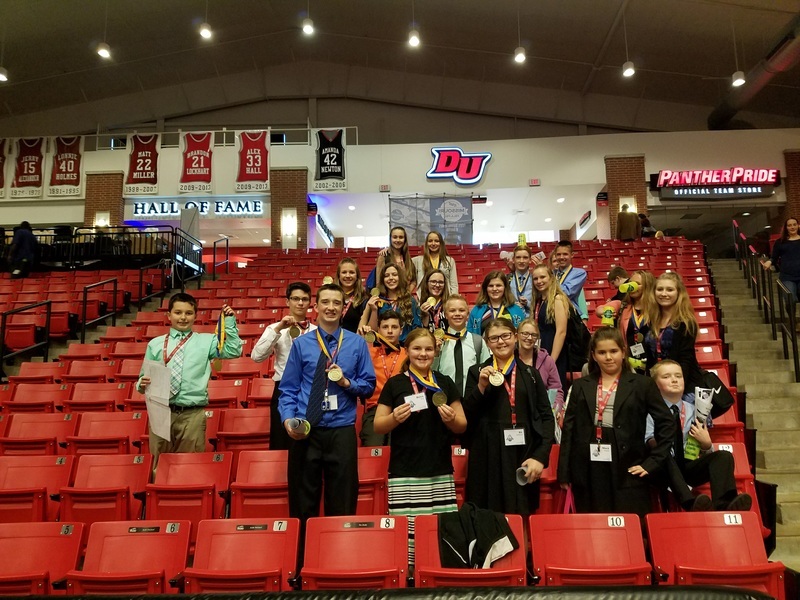 Congrats FBLA-ML members for a successful state leadership conference.